Subaru had record sales this month. Subaru is one of the most loved vehicle brands on the market, and it’s no surprise that it’s doing well when it comes to selling vehicles. The Japanese carmaker reported record sales for the month of October, with 53,760 units being sold, which was an overall increase of 4.1% from October of last year. The automaker also reported an overall increase in year-to-date sales, with a 4.2% gain from the same period in 2015. Forester units sold in October: 15,330. 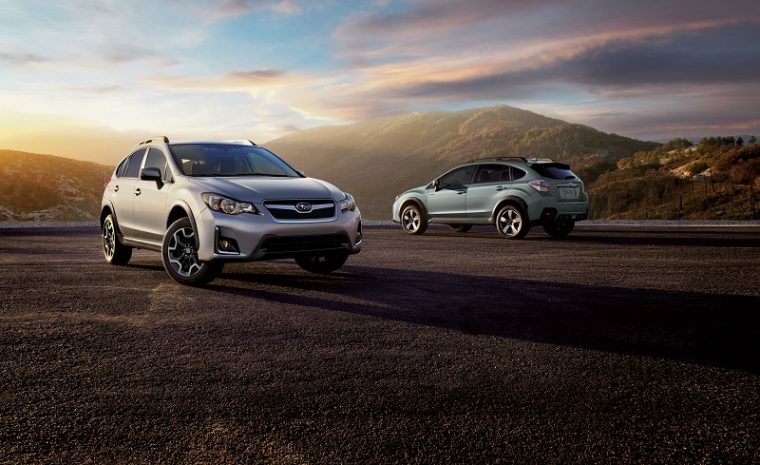 October marked an impressive 32-month consecutive streak of sales over 40,000 units per month and the month of October marked 59 consecutive months of yearly month-over-month growth for Subaru. 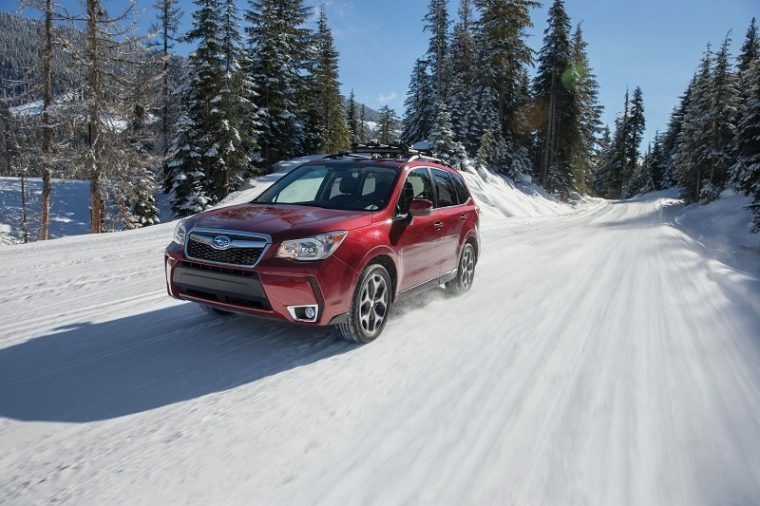 The popular Outback, Forester, and Crosstrek models were the bread-winners, with 41,705 units sold of the total 53,760. 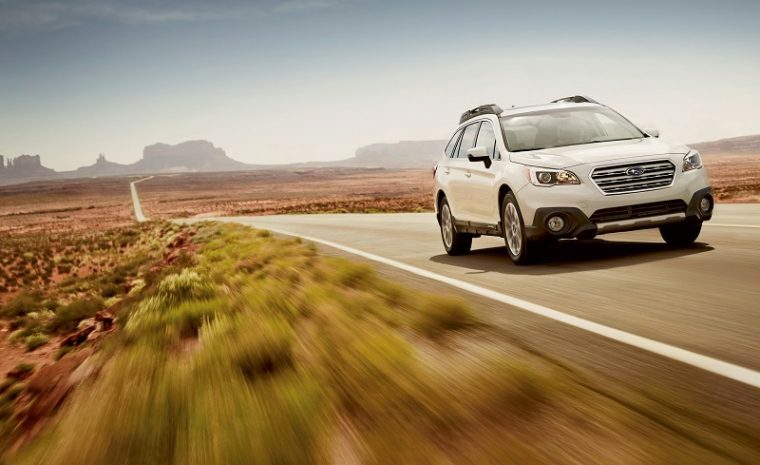 Outback units sold in October: 18,008. With the Share the Love event gearing up, Subaru should definitely see this continued increase in sales heading into the new year.